The Teen Excel program offers middle and high school age students the opportunity to dance in a fun, fast pace but low pressure and non intimidating environment. 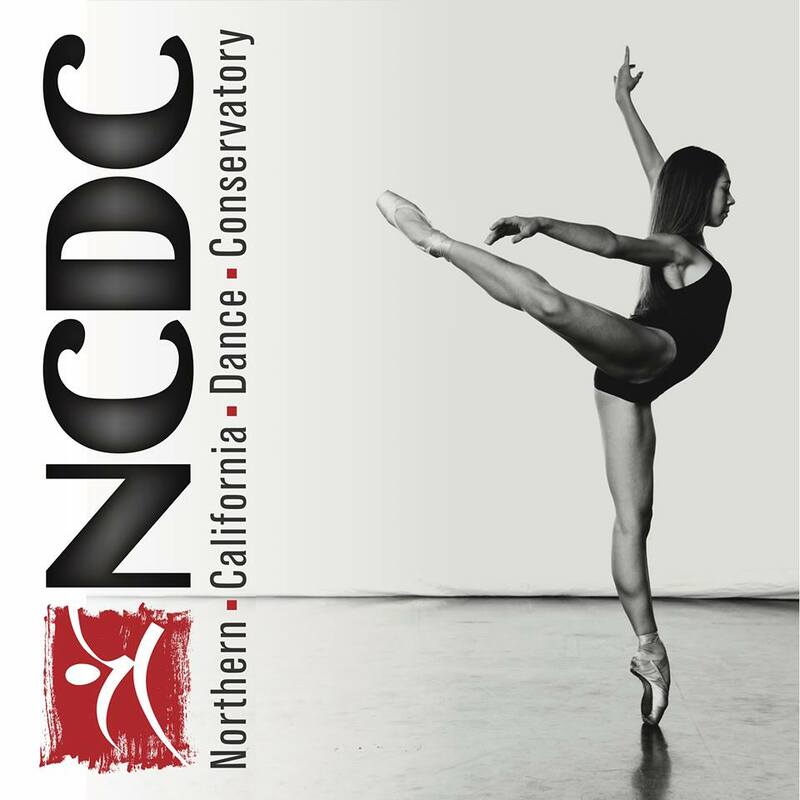 Designed for teens looking to work with our professional faculty to enhance their skills in ballet, tap, hip hop, musical theater, or jazz without having to commit to the hourly requirements of the conservatory program. 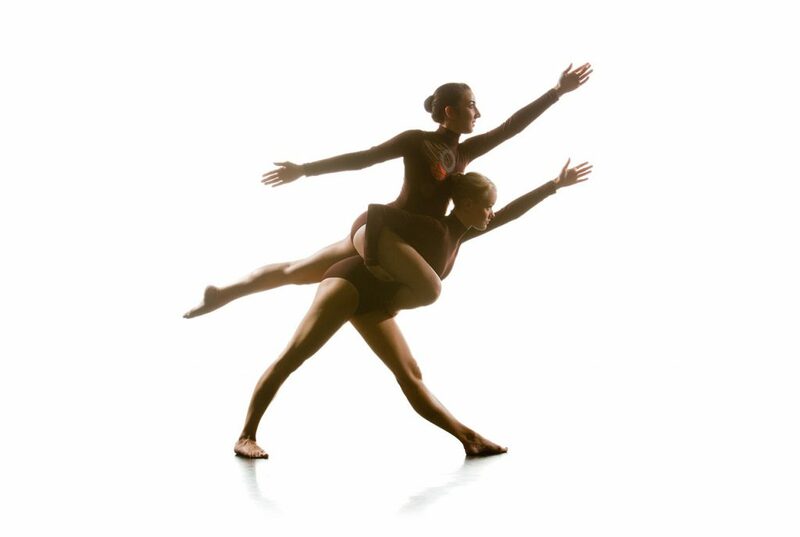 Dancers in our Teen Excel program include dancers looking for supplemental training to their high schools dance team, gymnastics, cheer, or are Broadway bound and looking to become that triple threat! You can find a variety of Teen Flex classes on our schedule.